Leading amputee mountaineer and QNet India’s brand ambassador Arunima Sinha is a force to reckon with. She has shattered perceptions around disability and redefined grit by overcoming adversities and emerging invincible every single time. And now, this unstoppable achiever is on yet another mission – to fulfil the dreams of children with disabilities who want to follow in her footsteps. “I trained without a break for two years, even climbing Island Peak in Nepal (over 20,000 ft) for practice”, remarked Arunima Sinha recently in an interview to IANS. 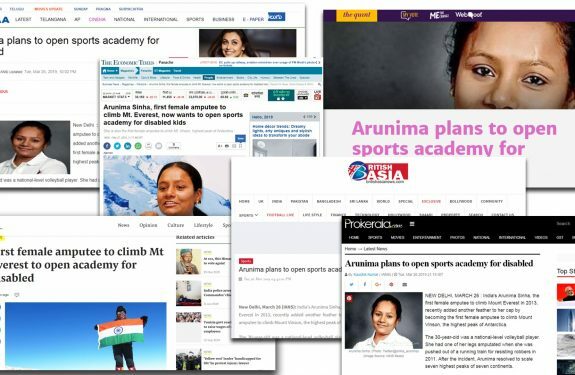 Further, Arunima announced her plan of setting up an international sports academy for disabled children. 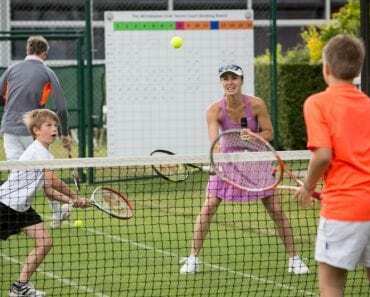 Her aim is to make it easier for these budding athletes to pursue their interest in sports. “I have faced various difficulties. I want our divyang kids shouldn’t go through such hardships” she said in the interview. Her new mission has been hailed by various media outlets worldwide. Today, Arunima is an inspiration to kids everywhere. But her journey has not been an easy one. In 2011, Arunima lost one of her legs when she was pushed from a running train while resisting an attack by robbers. But she didn’t let the tragic incident define her future. She went against all odds and etched her own path through determination, hard work, and perseverance. 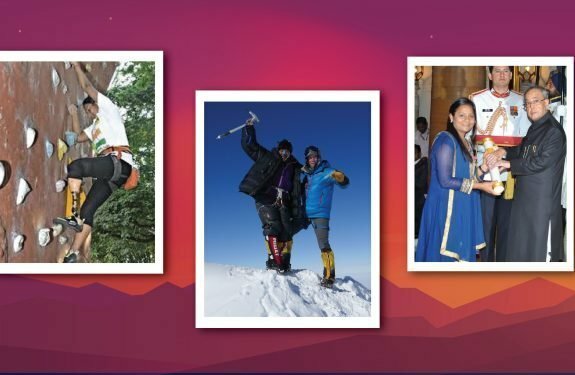 In 2013, Arunima became the world’s first female amputee to climb Mount Everest. 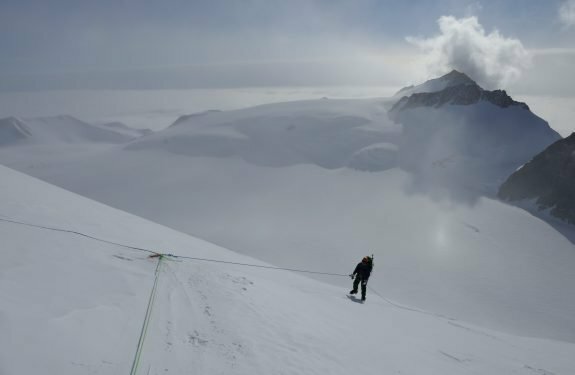 Earlier this year, the Padma Sri awardee became the first woman amputee to climb Antarctica’s highest peak, Mount Vinson. Her latest win has made her the only female amputee to conquer all seven peaks across five continents. Initially, she had to face a number of challenges one of them being the lack of sponsorship. 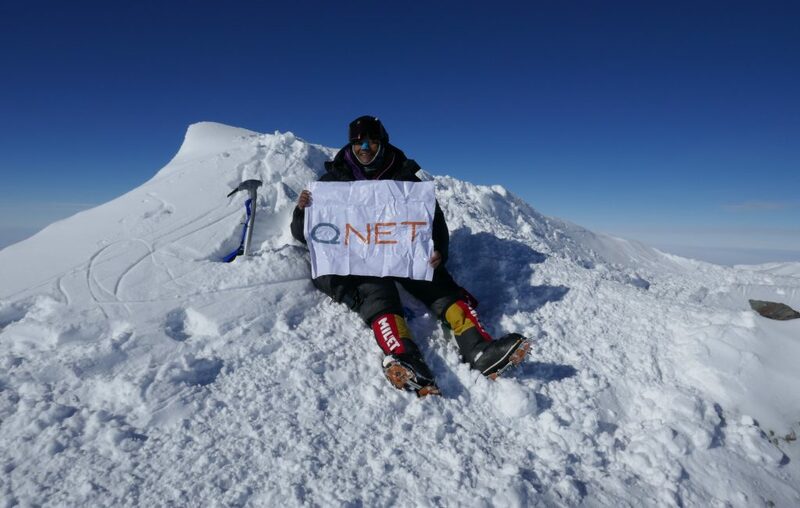 But this changed last year when QNet India partnered with her for the Antarctica expedition. Arunima’s success was hailed by India’s Prime Minister, Shri Narendra Modi who called her the Pride of India. We wish Arunima success in her new venture and hope she continues to inspire us.